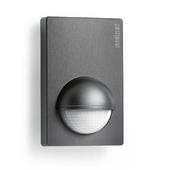 Not only is this unit convenient and easy to use in a modern lifestyle it is also energy saving. The unit will switch the light 'ON' and 'OFF' – automatically. 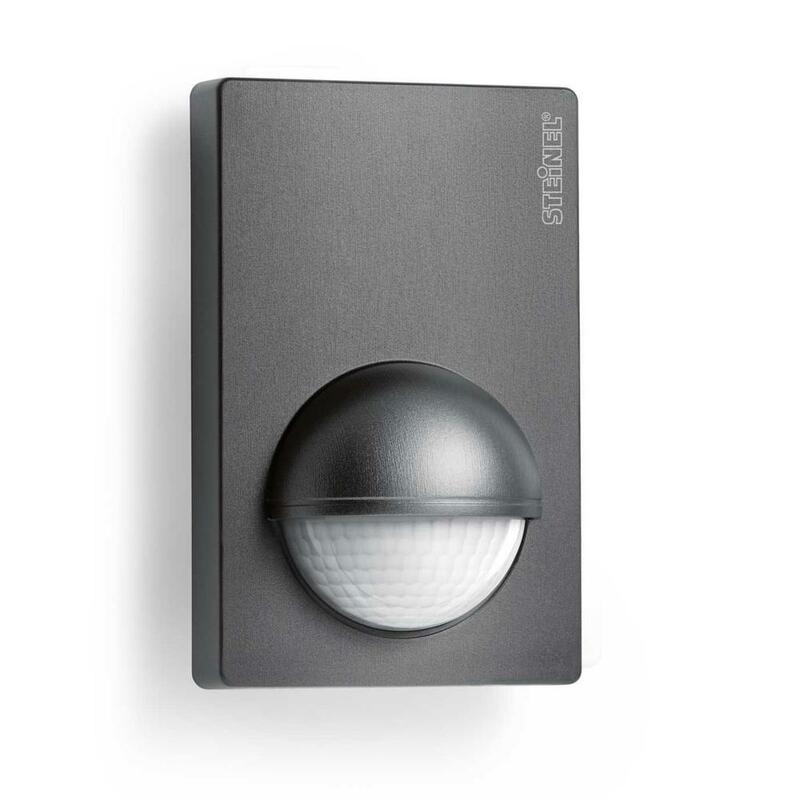 The highly innovative sensors respond to movements and light levels and this allows the unit not only to automatically switch the light 'ON' but it will then switch the light 'OFF' again after a preselected time. Reach can be set to a maximum of 12 m or 5 m by turning the multi lens. The shrouds provided can also be used for limiting the detection zone and matching it to the specific situation. Time and twilight threshold can be infinitely varied at control dials. The generously sized and clearly arranged terminal compartment ensured straightforward wiring and installation. The supply lead can be concealed or surface-mounted. A corner wall mount is included for easy corner mounting.